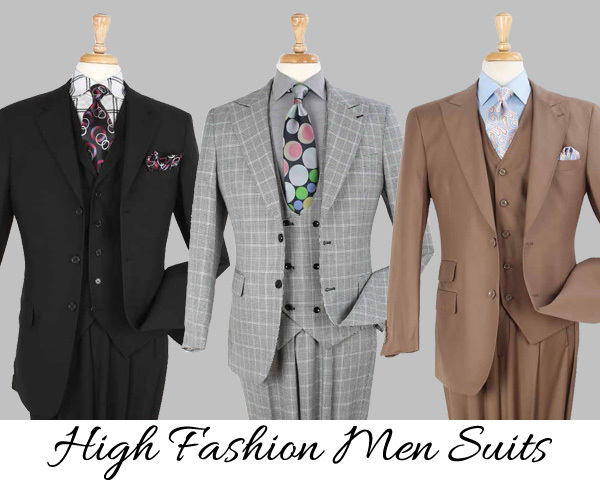 Add a noticeable sharpness to your wardrobe with the tailored look of our Mens Church Suits. 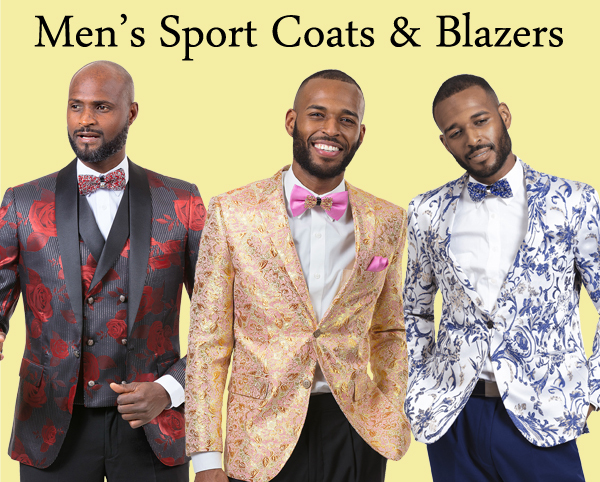 Whether you are getting ready for a fancy event or stocking up on office-ready outfits, look polished and elegant with the variety of designs available. 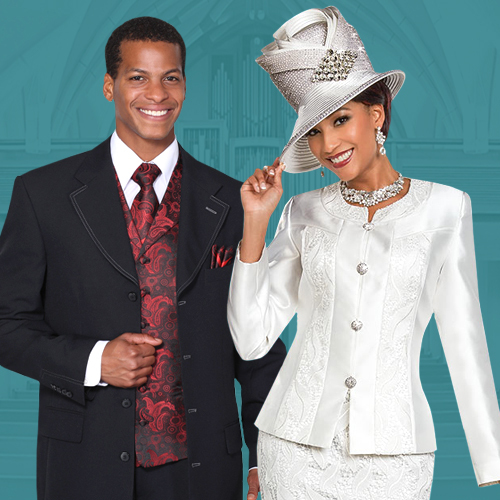 When shopping for a Church Suit, getting the right fit is key. 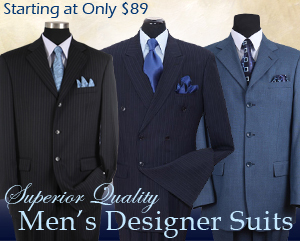 Our classic fits have a roomier construction with looser jackets and pants, and can fit a wide range of body types. 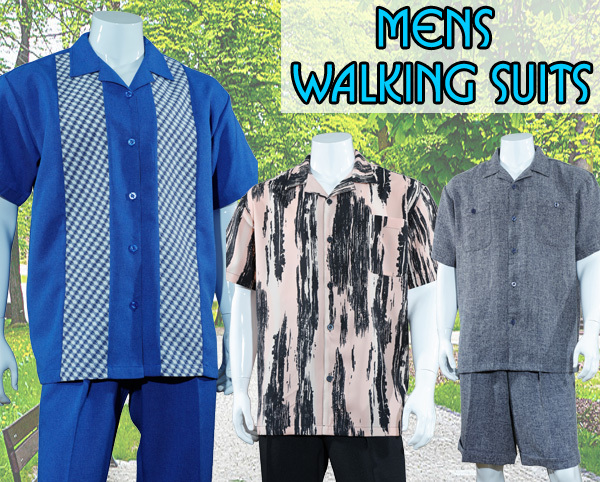 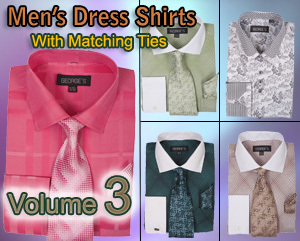 We carry a wide range of colors from solids, stripes and plaids. 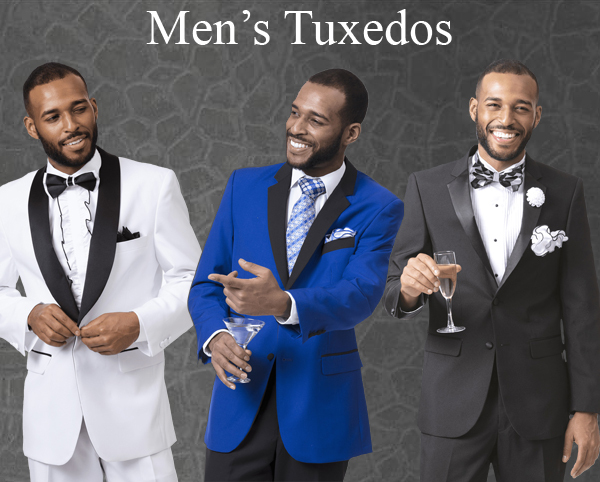 For formal events, step up your style with a tuxedo. 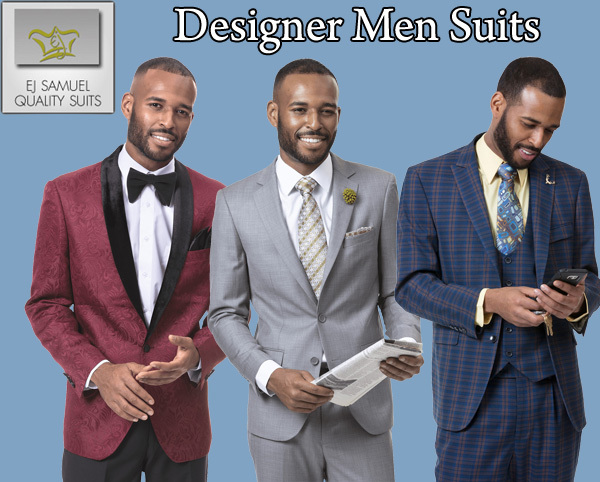 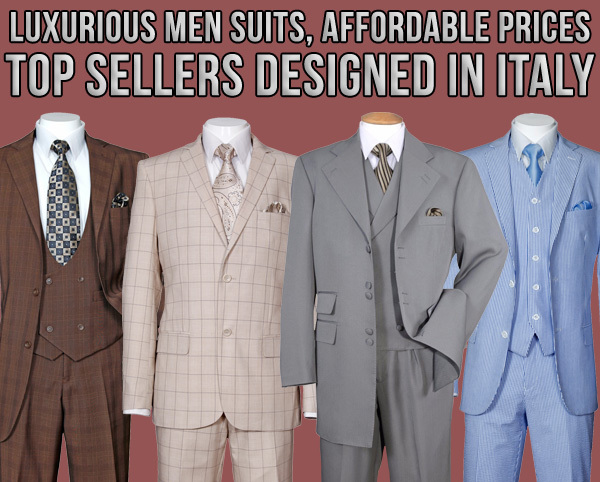 Every guys needs a go-to suits in his closet, whether you prefer a classic look or a more contemporary feel, Church Suits Unlimited has the right fit for you. 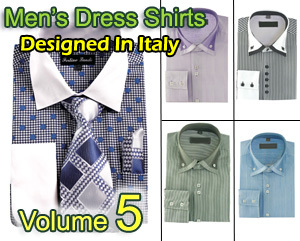 With such a stylish selection to choose from, you are sure to find many different styles that fit your needs.